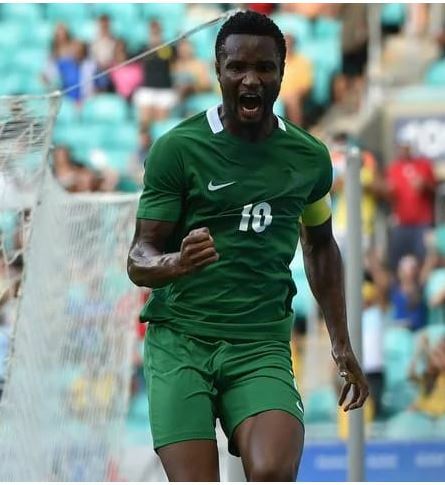 Mikel Obi scored the first goal in the game between Nigeria and Denmark. Nigeria played hard and seemed positioned to win the match from the start of the game. Mikel scored the first goal at the 15th minutes of the match. The game ended in a 2-0 score with Nigeria claiming clear victory. It was an excellent start and interesting game till the end! Previous articleBudget Padding: Is APC Apology Enough? Obasanjo And Friends Are Not Disappointed In Buhari: Do Nigerians Concur?